I love my Fitbit and use it everyday to track my steps and workouts. The Charge 2 tracks your steps, calories, heart rate, exercise, and sleep cycles. This would be a great gift for anyone of any age who already walks/exercises or wants to start! This is both an essential oil diffuser, humidifier, and can be used as a night light (which can also be turned off). You can set a timer for how long the diffuser runs, and it will safely turn itself off when the water runs out. Beautiful design for home or office to add a little tranquility into your life! This S’well bottle is perfect for the on-the-go woman, the person who loves to exercise, and anyone who loves both style and functionality. Have a chocolate and coffee lover in your life? 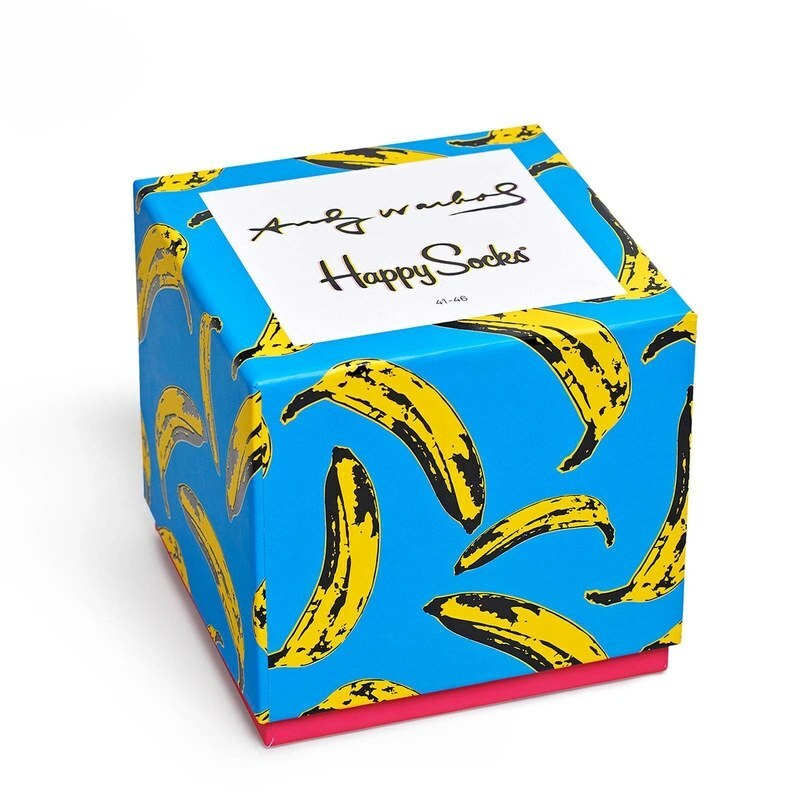 They will adore this artisan chocolate and gourmet Seattle coffee pairing gift box! With a modern and beautiful design, this tea infuser set can also be used for smoothies and fruit-infused water! It’s 100% sustainable, with a bamboo lid, and the double-walled glass is incredibly sleek. I love the design and the “Listen to Your Soul” messaging! This is my favorite hardcover notebook ever! I journal everyday in it, and I adore the elastic pen loop on the side of the binding, so I am never without a pen. It’s sleek and handsome, perfect for anyone on your list. Matthew got this very set for me for my birthday, and I love it! Any matcha green tea drinker will adore this set, with premium reserve matcha, handmade ceramic tea bowl and ceramic whisk holder, as well as the much needed handmade bamboo whisk and spoon. Perfect for the man in your life who’s always on the go- He’ll love this S’well Stainless Steel Travel Mug to keep his coffee hot or water cold. Nothing says self-care more than a relaxing bath. 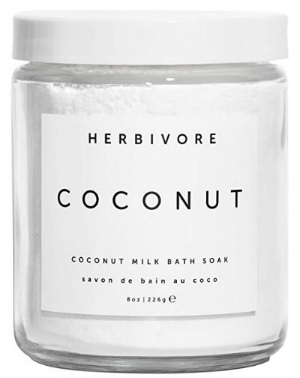 This Coconut Milk Bath is made with real coconut milk and coconut pulp, and softens the skin. Matthew adores Moscow Mules, so we recently bought a set of mugs! These are hand-crafted, 100% pure copper, and tarnish resistant. I love how this set comes with reusable copper straws and a copper shot glass- beautiful! This alarm clock has been an absolute game-changer for Matthew and me for getting up early- it simulates the rising sun over the course of 30 minutes, which helps your body wake up gently and comfortably. It has helped me not feel groggy in the morning! Try it if you struggle with early wake-ups or want a more peaceful and natural way to wake up. 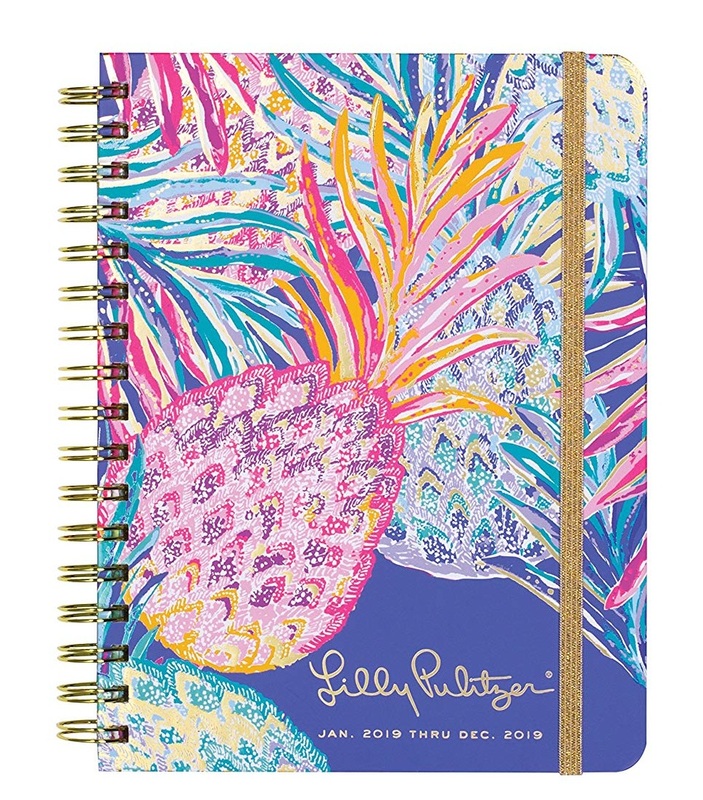 I’ve used a Lilly Pulitzer every day for the past 15 years for a reason- they’re gorgeously designed, and has every type of calendar I need in one: monthly planner, weekly planner, contacts, travel plans, and lots of fun stickers and prints. Any woman will love this one! You definitely won’t regret getting yourself or a loved one a Vitamix. I use mine every single day! 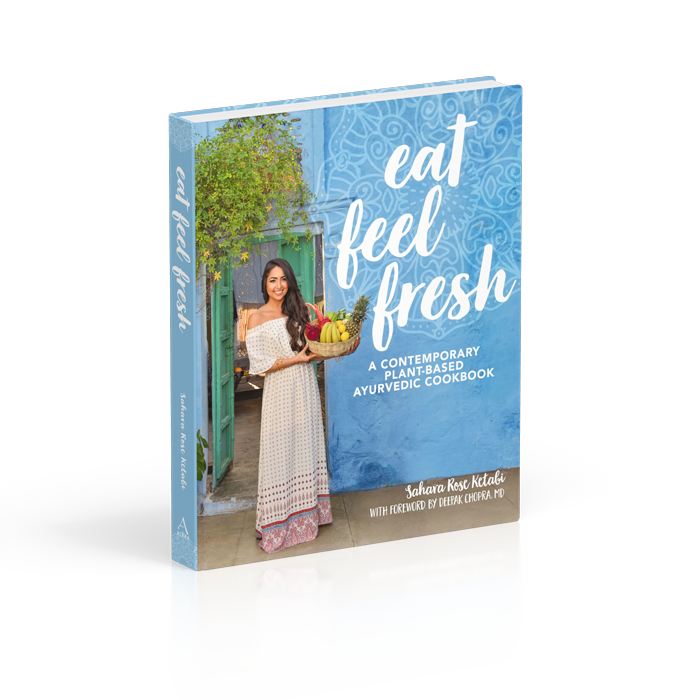 From soups and smoothies, to nut butters, pizza dough, dressings, baby food, desserts, and homemade almond milk, you’ll be more inclined to whip fresh and healthy food up in snap! I am so obsessed with this cordless Dyson vacuum, that I use it almost everyday (just because). It’s light weight, hassle-free without any cord, comes with a variety of cleaning heads for any area or crevice, and transforms to a hand-held vacuum. You need this vacuum in your life- you’re home will be so clean because it’s so quick and easy to use!